Britannia Fire, a Norwich based company that has been operating for nearly 50 years, have adapted their world leading fire extinguishers to be able to neutralise substances that cause burns occurring in situations like acid attacks. Britannia Fire have already gained attention from there revolutionary P50 extinguishers. Instead of being made from metal, as most traditional fire extinguishers are, the body of the P50 is made with composites, lasts 20 years and only requires an annual check-up rather than a (very expensive) full service. 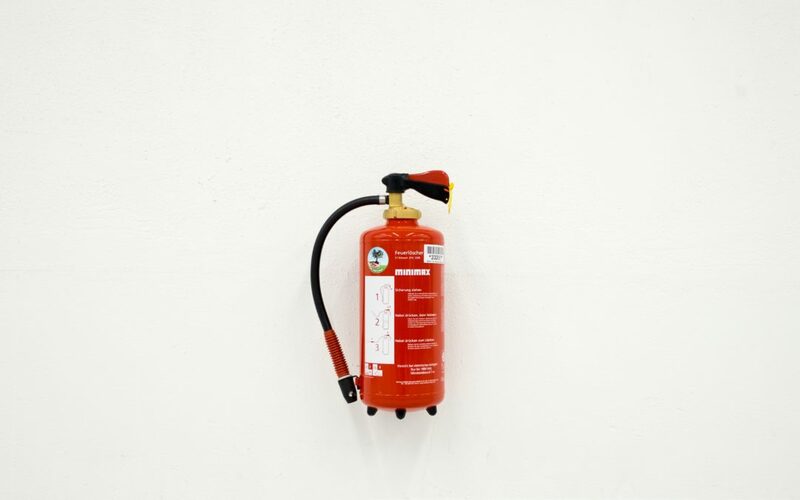 This has made the extinguishers highly popular in the public sector, including universities, as they are must cheaper to maintain, with the company claiming a supermarket chain in the UK could save up to £3 million over 10 years by switching to the P50. substance and works in as quickly as two minutes. The companies hope that this new white extinguisher can be used by emergency services, venue staff and first aiders in the event of an accident or acid attack. Though it does not stop the burning totally it significantly reduces the extent of burns and so could save someone’s sight if used quickly enough. This blog post originally appeared on the Liquid Enterprise website. Liquid Enterprise is Hethel Innovation’s Enterprise Support Network that has been developed to help raise start-up levels across the region and support SME’s. We believe that enterprise should have no limits, therefore we run a range of programs that engage the successful or aspiring entrepreneur, regardless of their age, gender, or location. From workshops in rural libraries to enterprise in schools to a meet-up in your local, we have something for everyone.